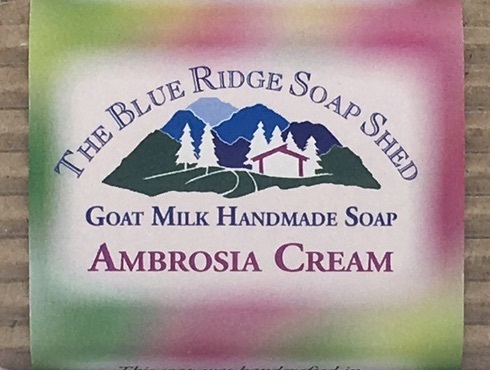 A delicious, robust coconut scent in our wonderfully moisturizing goat milk soap recipe. Delightfully fresh citrus scents of coconut, lime, florals, with a hint of sandalwood and musk. This fresh-from-the-garden favorite features a realistic cucumber scent that smells true and strong. A refreshing and exhilarating scent combination of Spearmint and Peppermint Essential Oils, making this a 100% natural soap. A timeless aromatic blend of resins including Amber, Myrrh, Sandalwood, and Patchouli. This scent is a combination of Patchouli and Cherry, and smells slightly sweet because of the Cherry. This Holiday classic blend of two ethereal fragrances of the Middle East is wonderful in our rich goat milk recipe. Natural essential oils of Blood Orange, Spearmint and Ylang Ylang give rise to a refreshing and one of a kind aromatic twist.